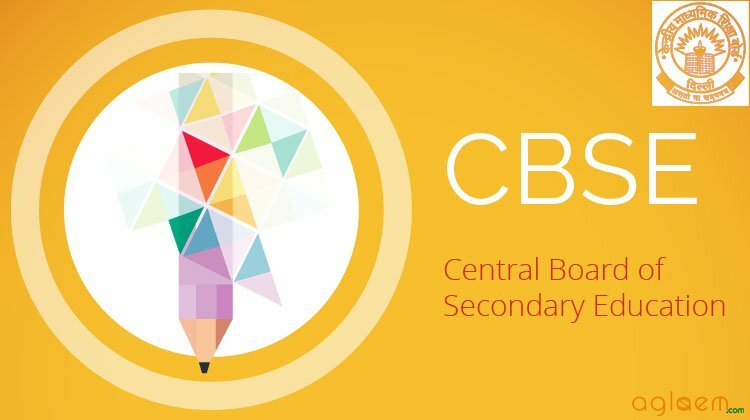 NCERT Exemplar Class 7 Maths is very important resource for students preparing for VII Board Examination. 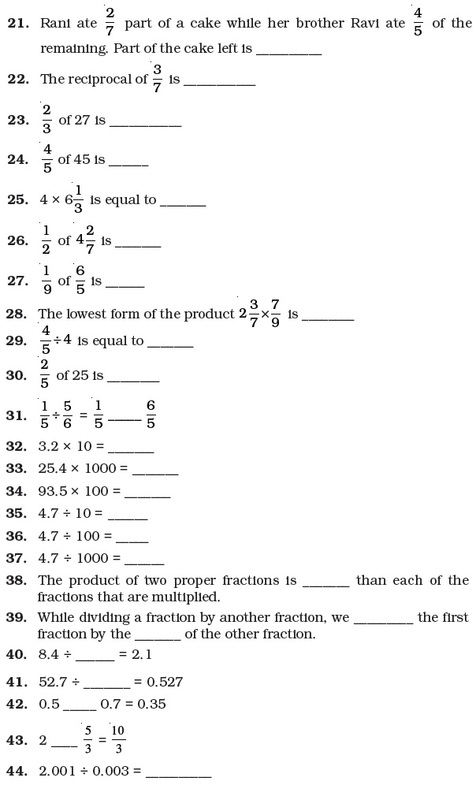 Here we have provided NCERT Exemplar Problems Solutions along with NCERT Exemplar Problems Class 7. Question from very important topics are covered by NCERT Exemplar Class 7. You also get idea about the type of questions and method to answer in your Class 7th examination. Here you can get Class 7 Important Questions Maths based on NCERT Text book for Class VII. 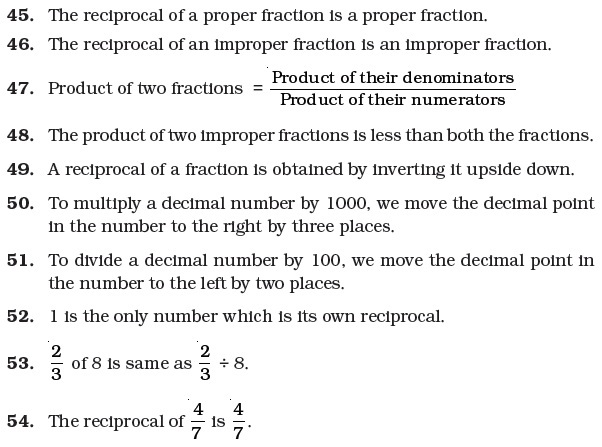 Fractions and Decimals are very helpful to score high marks in board exams. Here we have covered Important Questions on Coordinate Geometry for Class 7 Maths subject. Maths Important Questions Class 7 are given below.